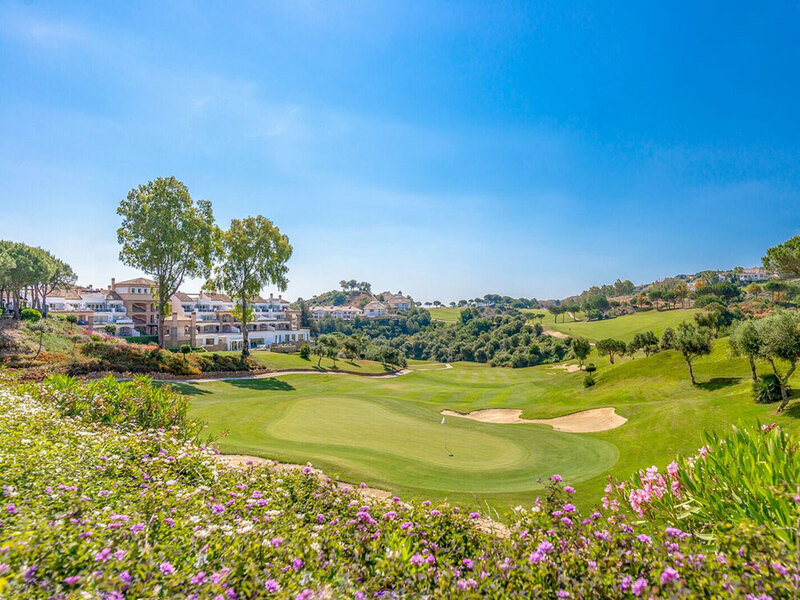 La Cala Golf, Campo Asia Course, formerly La Cala South. This is the most difficult course out of the three courses. Both the fairways and smallish greens are well bunkered, and the majority of the tee shots, many of which are quite dramatic are either downhill or level. Water is present on only two holes, the reachable par 5 fifth and the short par 4 twelfth.